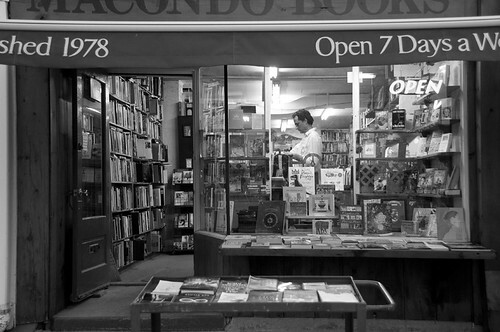 Macondo Books, originally uploaded by Bruce Shapka. As I reflect on downtown Guelph, I am amazed at the things and the people that make it sparkle and shine. Here's a veritable grab bag of just that.